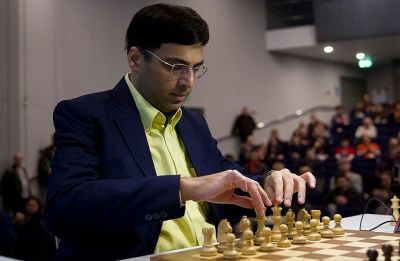 Seth Rollins and Becky Lynch won the major event in the WWE Royal Rumble while Brock Lesnar, Asuka, Daniel Bryan and Ronda Rousey retained their respective titles. 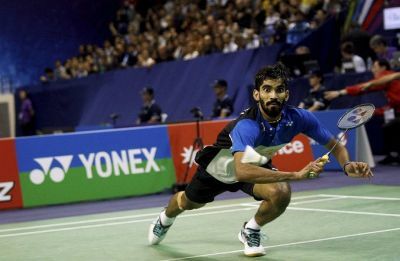 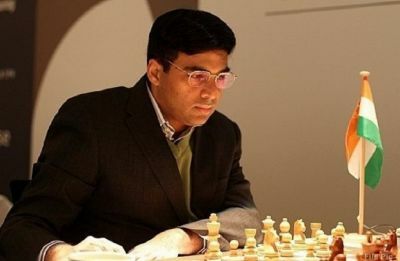 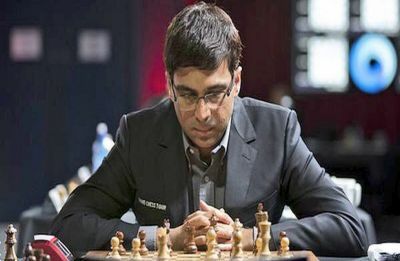 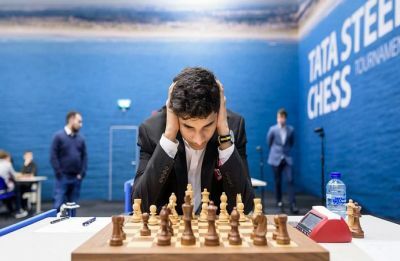 Viswanathan Anand was held to a draw by Vidit Gujrathi in the final round as he ended the Tata Steel Chess tournament in fifth while Magnus Carlsen won the title. 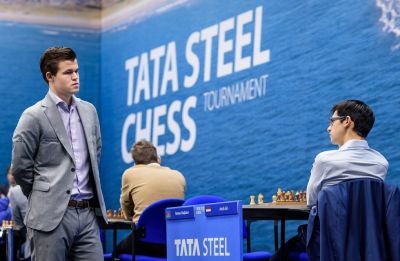 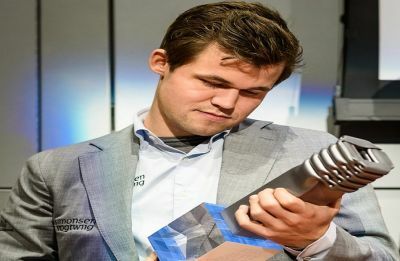 Magnus Carlsen secured a vital win over Jan-Krzysztof Duda to come closer to sealing the Tata Steel title while Viswanathan Anand was held to a draw by Ding Liren.